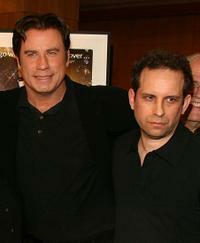 John Travolta and Barry Miller at the 30th anniversary screening of "Saturday Night Fever." 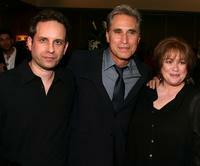 Barry Miller, Joseph Cali and Donna Pescow at the 30th anniversary screening of "Saturday Night Fever." 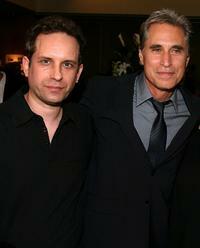 Barry Miller and Joseph Cali at the 30th anniversary screening of "Saturday Night Fever." 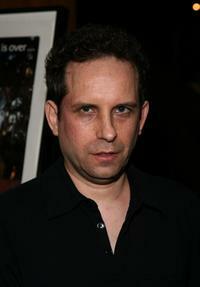 Barry Miller at the Academy of Motion Picture Arts and Sciences 30th anniversary screening of "Saturday Night Fever."